Oregon Sea Grant’s communications team is recruiting for a half-time, classified administrative program assistant (content strategist). 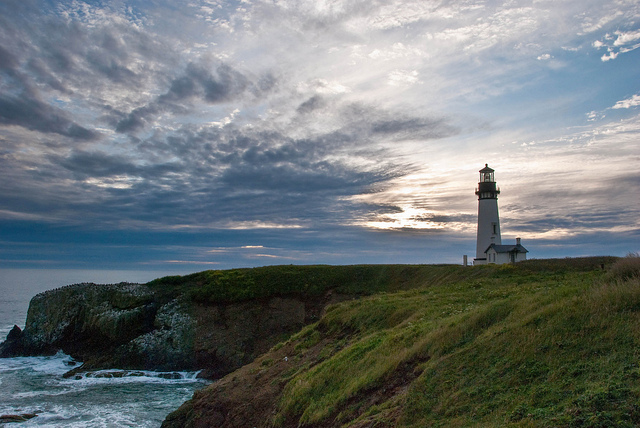 This position will report work performed by Sea Grant-funded individuals to the National Sea Grant Library and plan and implement ways to disseminate OSG-related content and amplify awareness of the value of Oregon Sea Grant. Position is based at Oregon State University. Benefits are included. The hourly wage ranges from $14.74 to $21.90. Posting # P00936CT; closes June 6. Full consideration date: May 23. Apply online at OSU’s jobs postings. « Oregon Seafood Consumer Guide 2017: What’s Fresh and When?